Once again the BBC and media are showing their anti-Catholicism out in the open. They are turning an innocent friendship between two people into a scene from Thornbirds. A show entitle The Secret Letters of Pope John Paul II was aired revealing the personal letters of St. Pope John Paul II to his friend Anna-Teresa Tymieniecka. 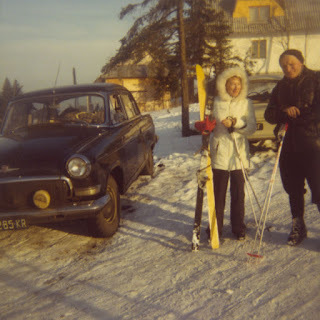 Tymieniecka, a philosopher and the then Cardinal Wojtyla. 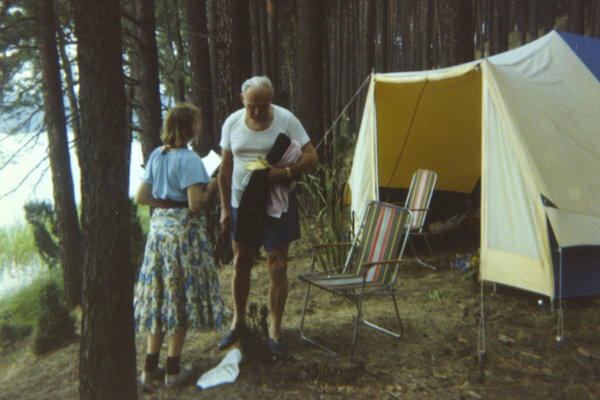 The friendship would span for decades until his death in 2005. A glimpse of the letters show an innocent relationship between 'besties.' There is nothing vulgar, sexual or inappropriate in them. The Pope shows his platonic love for this philosopher who helped translate one of his books, hosted him in England and went skiing with him. 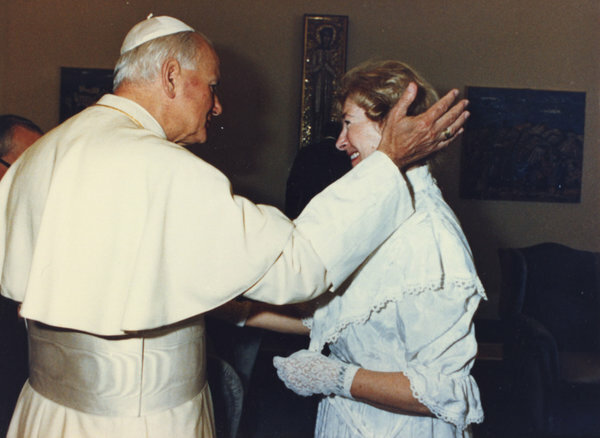 In a letter dated March 31, 1976 the Cardinal writes, “God gave you to me and made you my vocation." 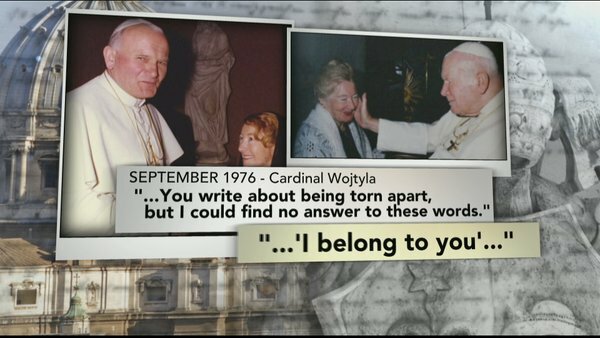 Many of the letters were sent as Cardinal Wojtyla battled Communism in his home country of Poland. It is unfortunate that the BBC and media are spinning this friendship into an abandonment of celibacy. 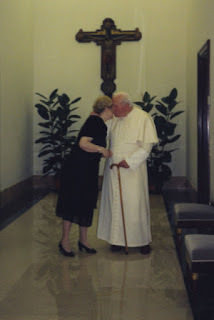 No where in Catholic doctrine does is say that priests cannot have close friends. 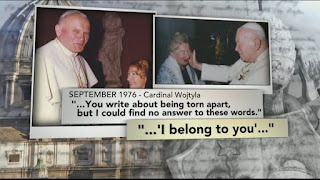 The friendship between John Paul II and Tymieniecka shows how beautiful a relationship can be and how pure love can be displayed in a mere friendship. I myself have many friends, both male, female, Catholic, Protests, Atheist, Muslim and Gay. We hang out whenever I am free and the relationship is strickly platonic and innocent.